Welcome home to Bella Vista Apartments. 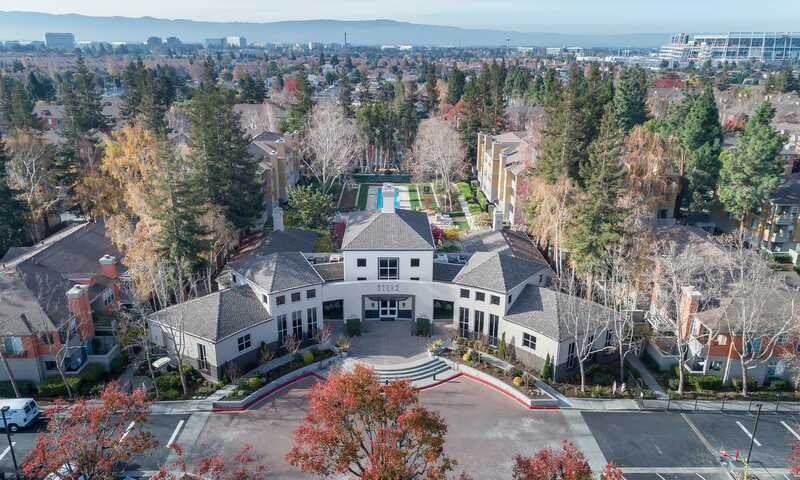 Nestled near the bay in desirable Santa Clara, California, our luxurious one and two bedroom apartments for rent feature modern conveniences to complement your dynamic lifestyle. Spend your Sunday morning tailgating before a 49ers game at Levi’s Stadium or treat yourself to a leisurely hike and an afternoon of bird-watching at Alviso Marina County Park. 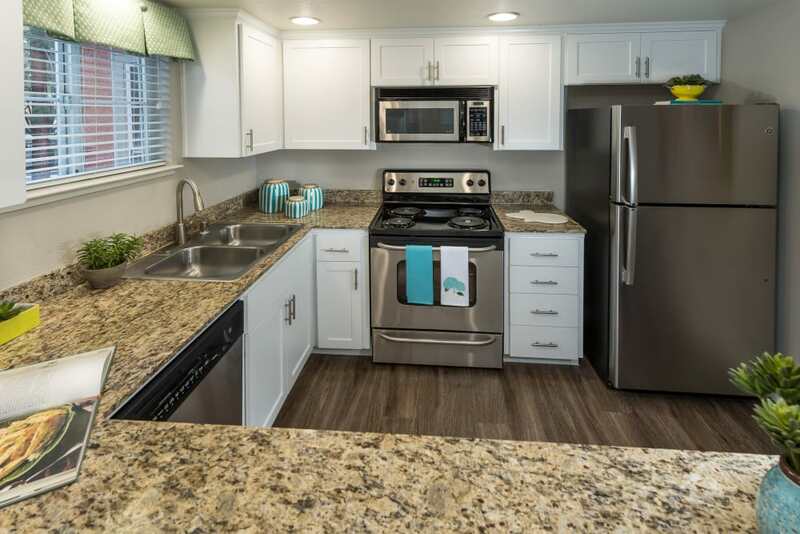 With contemporary interiors and high-end finishes in the kitchen, bathroom, and beyond, our gated community puts you right where you want to be. 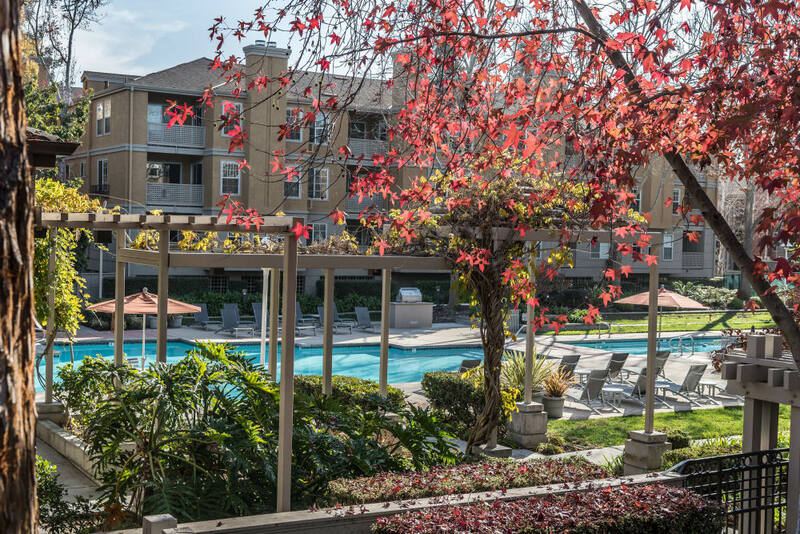 Whether you’re a student at Mission College, an employee at Intel, a growing family, or anyone in between, you can experience exceptional living at Bella Vista Apartments. 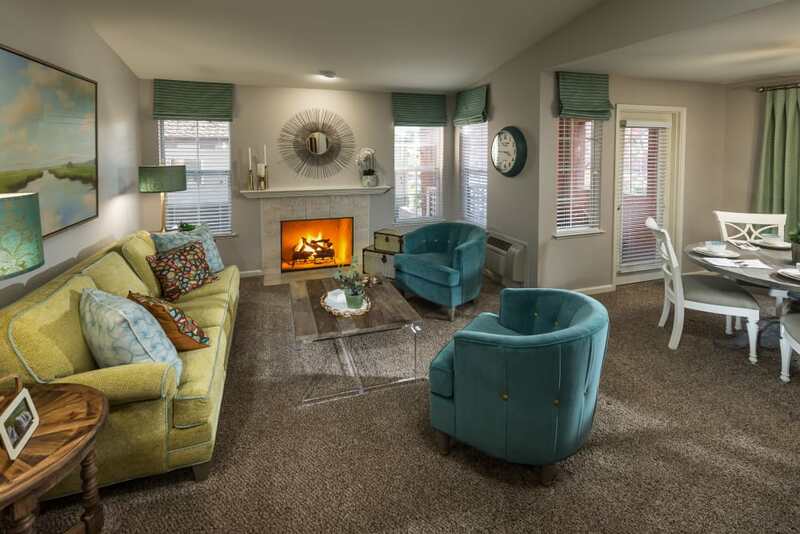 At Bella Vista Apartments, we pride ourselves on providing quality homes in the Agnew neighborhood of Santa Clara. Take advantage of your proximity to the Pacific by preparing a fresh local seafood entrée in your fully equipped gourmet kitchen. When you’re done, cleanup is a snap with your convenient in-home dishwasher. So you can pour yourself a glass of your favorite Napa Valley wine and relax on your private patio or balcony. Our gated community provides premier amenities to complement your lifestyle and save you money. 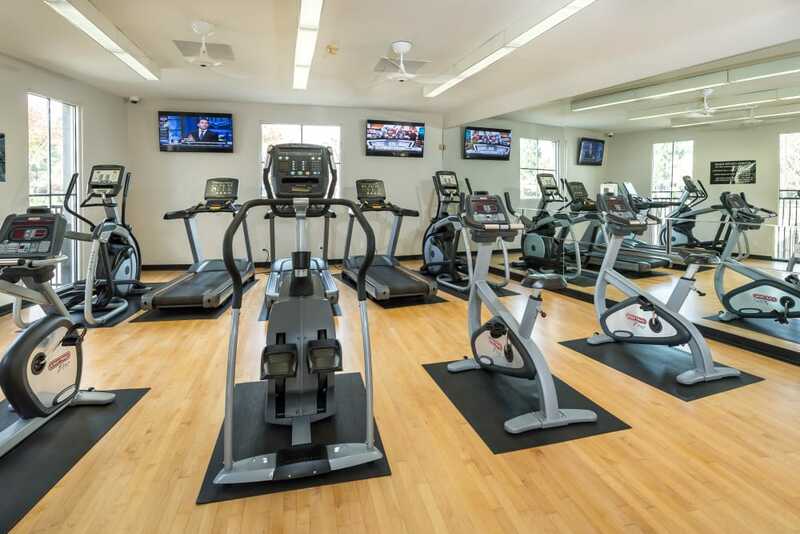 From a heated outdoor swimming pool and lap pool to a 24-hour fitness center to utilize on those gray San Francisco mornings, we make it easy to stay in shape without even buying a gym membership. 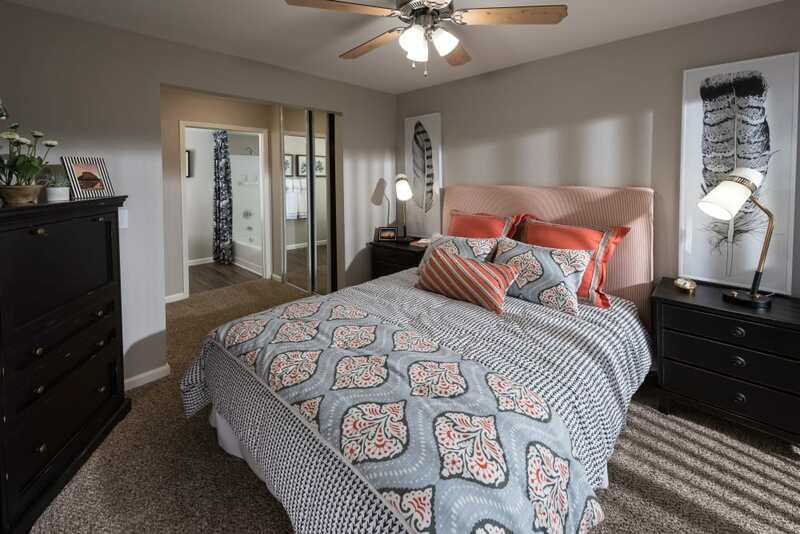 Discover the good life at Bella Vista Apartments. 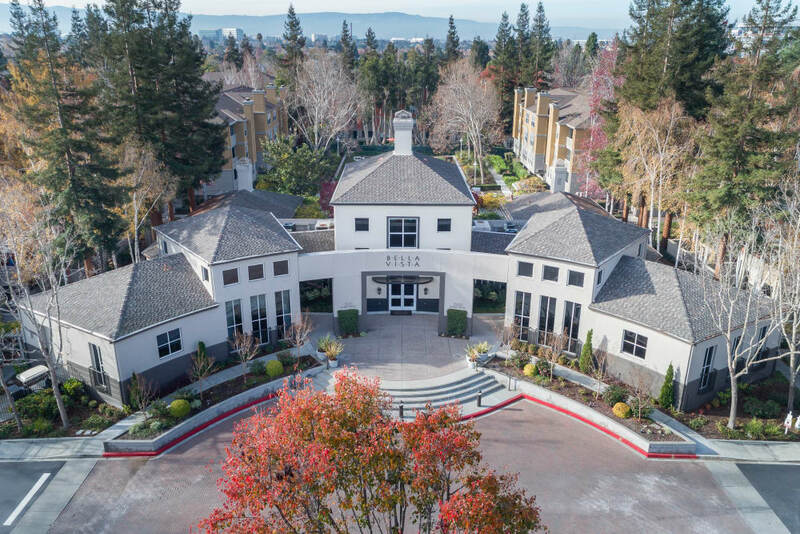 Contact a member of our leasing team today to inquire about our one and two bedroom apartments for rent in Santa Clara.